Elegant and beautiful, perfect for a romantic getaway. 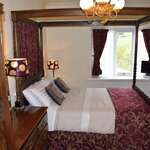 This room includes a 4 poster double bed and en-suite with shower. 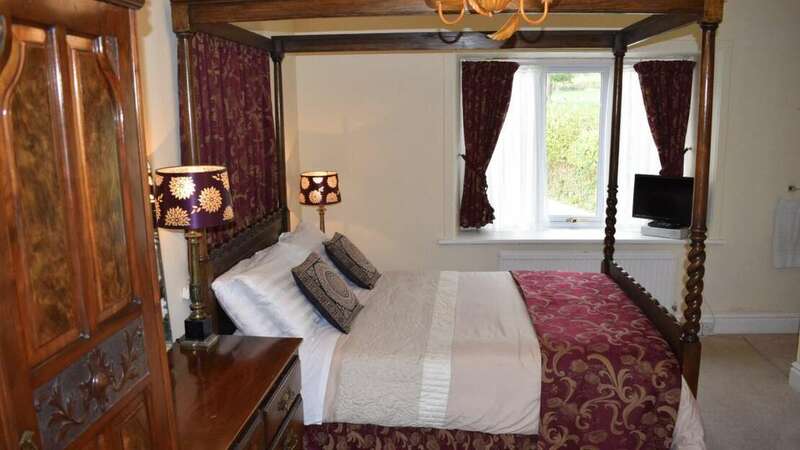 It's beautifully decorated with prime views of the countryside and Tal Y Fan mountain.